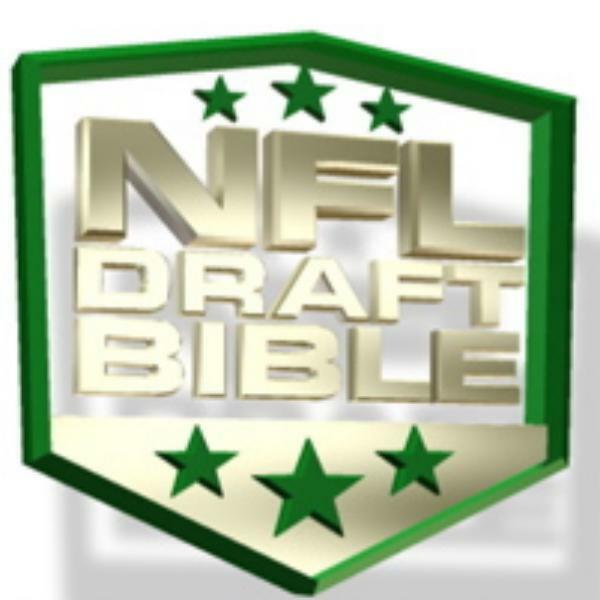 If you liked this show, you should follow NFL Draft Bible. DJ Williams led Arkansas in all receiving categories this year on his way to winning the John Mackey Award for the nation's best tight end. He's in Mobile, Alabama for the Under Armour Senior Bowl and he sat down with NFL Draft Bible's Joe Everett to discuss the his journey to the NFL Draft.